The grant agreement was signed just last week, kickstarting a new partnership that looks set to develop far beyond the two-part donation as both organisations look towards a future of collaboration in education. The £10,000 funding from the Hemraj Goyal Foundation will allow WYO Educate to run its mental health workshops in secondary schools across Greater London. The funding will cover facilitator costs (the people who run the workshops in schools), printed resources to form the ‘School Discharge Package’ which is sent to schools once the workshop has been completed, and online learning resources. These three elements together make up the overall WYO Educate Mental Health workshop initiative. 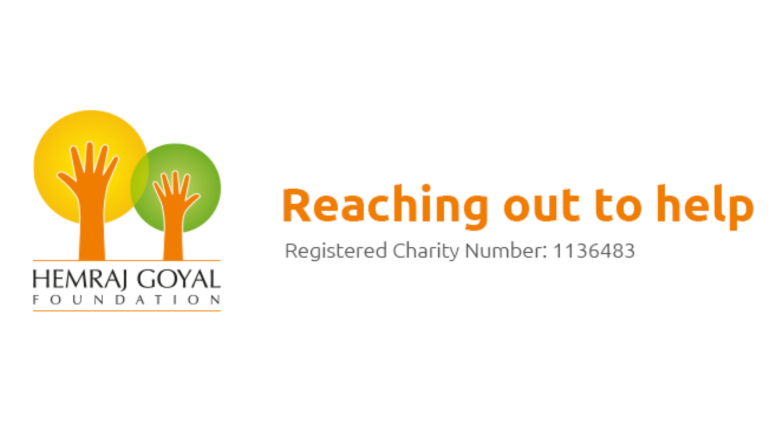 The Hemraj Goyal Foundation partners with a number of charities supporting the education and development of children and young people worldwide, including The Outward Bound Trust, Door Step Schools, and Barnardo’s. The Foundation also runs a series of acclaimed workshops of its own, focussing on the relationships and life goals of people from all walks of life.